If you think a trip to Vegas is too expensive, think again. Not only is Vegas cheap, but it’s free. The only thing you need to do is go on Facebook. That’s right. 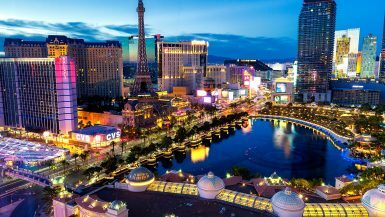 If you want to dine at Vegas buffets, catch sold-out Cirque du Soleil shows, and stay in a view room on the Strip, all you need to do is spend time on Facebook regularly. Let me introduce you to the MGM International creation, MyVegas. MyVegas is a Facebook game (and now an app game as well), created by MGM International to be the only casino game on Facebook that gives real-life rewards from top Las Vegas resorts like Bellagio, Aria, MGM Grand and the Mirage simply by playing their free games. The game is simple. You log in to MyVegas Slots HERE, spin a wheel, and then visit your online Strip to pick up free MyVegas chips. Once you have your chips, you can use them to play games including Excalibur and Blackjack. As you play games, your red chips turn into gold chips which you can redeem for free stuff. The more you play, the more free chips you can score with your daily wheel bonus. Likewise, as you progress through the game, you’re able to build your Strip which will also give you additional chips to play with. If it sounds too good to be true, I totally get it. When I first started playing in 2013 (the game came out in July 2012), I made sure to do my research and ensure this game was legit before playing regularly. It really is THAT easy to score free Las Vegas comps and over 1.4 million people play regularly to score free Sin City deals. MyVegas has rewards that constantly change, but the categories are the same. You can find rooms for MGM properties on the Strip, restaurants, clubs & lounges, shows, attractions, travel, and retail. Prizes start at only 500 gold which you can attain within a few minutes of playing, and go all the way up to 1,000,000 for free cruises, table service, and even private helicopter rides over the Grand Canyon. 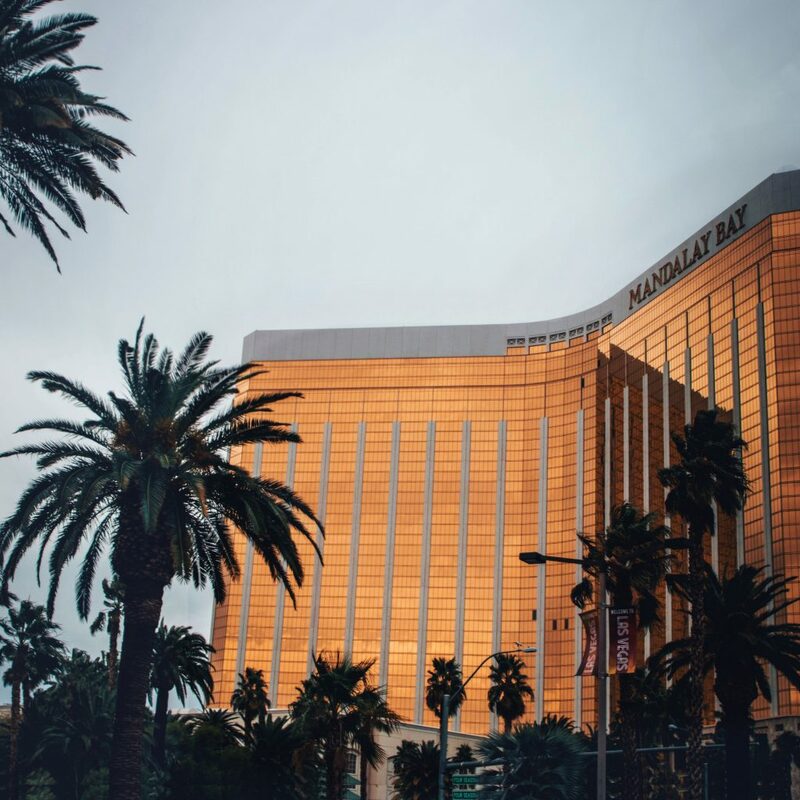 Typically, you can stay at budget MGM resorts like the Excalibur and Luxor for 15,000 points, with moderate hotels like NYNY, MGM Grand and Park MGM going for 20,000 points, and luxury resorts including Aria, Vdara, Mirage, Bellagio and Mandalay Bay starting around the 50,000 point value. Free Vegas comps for attractions like Shark Reef, Secret Garden begin at 10,000 points with free Cirque shows starting around 30,000 points. 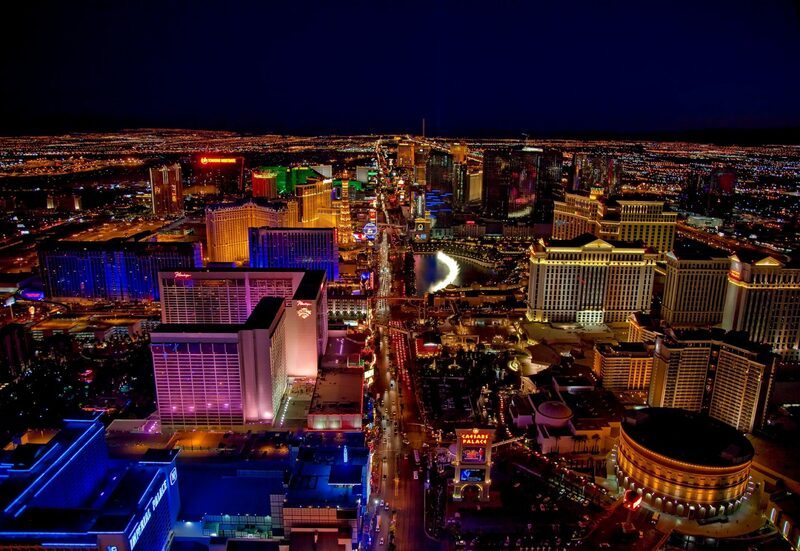 Free drinks and entry to Vegas clubs begin around 4,000 points, with free buffets starting at 13,000 points. First of all, you need to know about the rules. The rules have changed since I first started playing, and they’ll probably update down the line as millions more continue to play. While your best resource will be using the game for guidance, here’s what the rules are of the time of this writing. You’re allowed to acquire as many MyVegas gold coins as you’re able to. Gold coins never expire. When redeeming gold coins for rewards, you’re allowed to acquire three rewards at a time, with the maximum redemption being three rewards per 30 days. To maximize rewards, users can purchase two or three-night complimentary stays as a single reward (when offered). Likewise, you can redeem complimentary show tickets or buffets for two individuals as well. You’re only allowed to redeem one reward, per category, per 30 days. 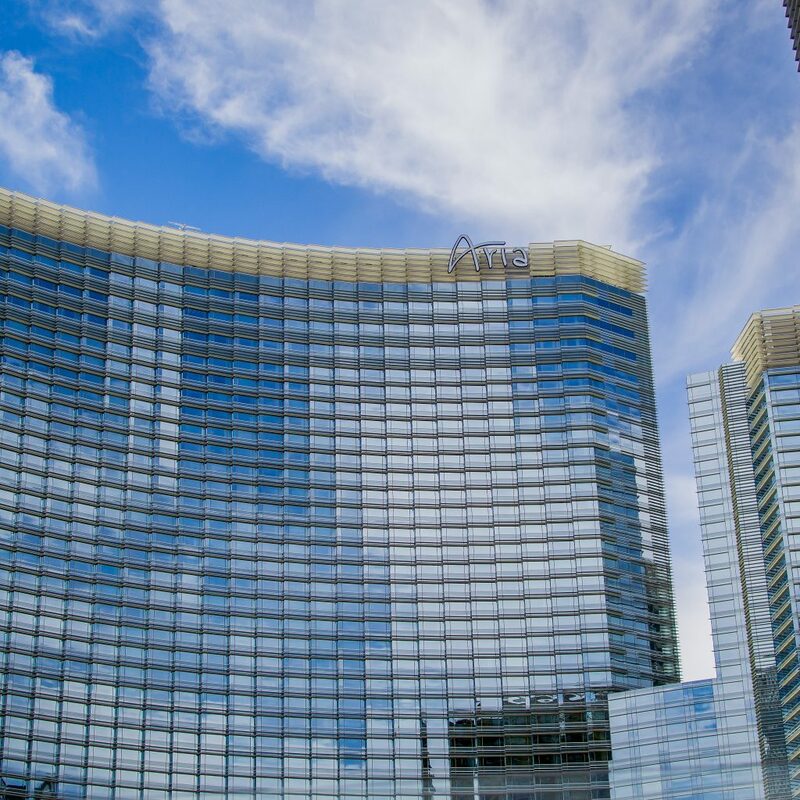 For example, you can redeem one three-night stay at NYNY, a pair of dinner buffet passes to Aria, and a pair of show tickets to see Beatles Love at the Mirage as your three rewards. You can’t, however, book a three-night stay at NYNY and then a two-night stay at the Mirage within the 30 day period, since these are both room rewards. MyVegas works best when multiple people play who you’ll be traveling with. 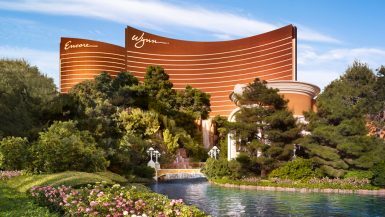 For example, if I want to stay four nights in Vegas, I can redeem a two-night reward for the Mirage (my favorite MGM property on the Strip) and my boyfriend can also book a two-night reward for the Mirage. Since we have different accounts, we can maximize how long we can stay at MGM properties complimentary. 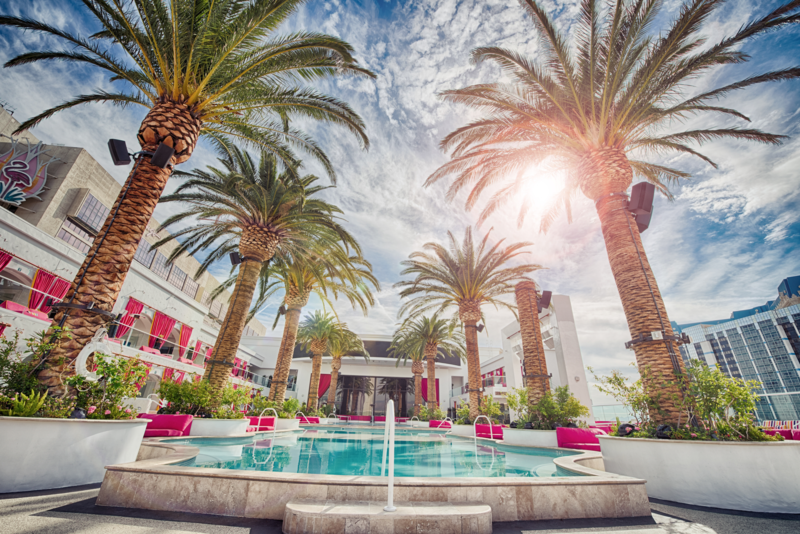 Bringing along just one person with you, allows the pair of you to enjoy SIX Vegas comps per trip instead of only three. It goes without saying, but all players MUST be 21+ to play MyVegas and use their comps in Vegas. Since I began playing the Facebook game in 2013, I’ve been able to play my way up to level 825 and enjoy over 20 complimentary Vegas vacations thanks to MyVegas. The rewards that hold the most value in my eyes are the complimentary room nights (simply pay the resort fee), and the Cirque shows. 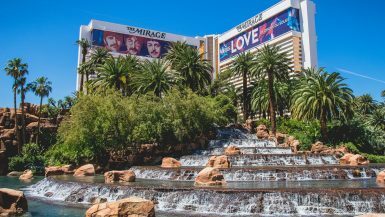 We typically fly Allegiant Air (read how you can outsmart the budget airline HERE), and then stay 4-5 nights at the Mirage. My boyfriend and I will both use a two-night room reward, and then cash in our other rewards for show tickets, free meals, or free drinks. 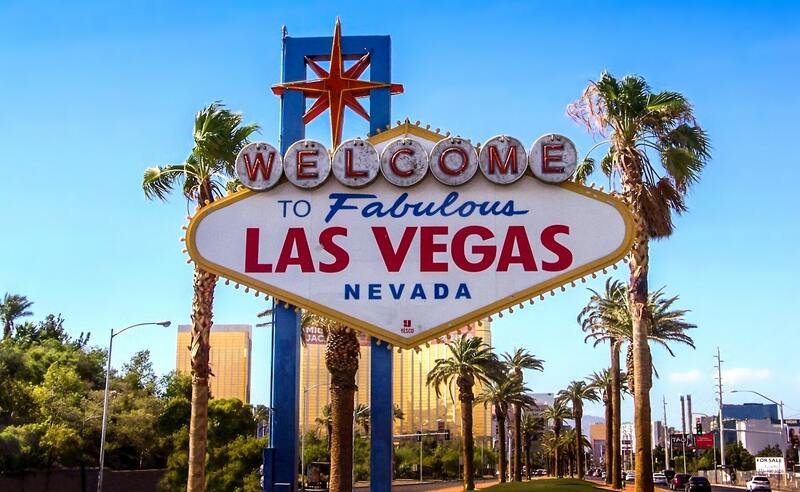 When we both use our three redemptions per trip, we keep our total vacation costs down to around $150 per person for a four night, five day trip to Sin City. 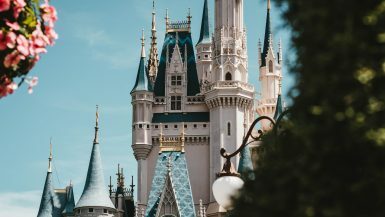 Unlike using other vacation savings like Groupon or LivingSocial (read more about free money-saving apps for Vegas HERE), resort workers NEVER make you feel weird or cheap for using MyVegas redemptions. In fact, I’ve been able to score multiple room upgrades and better Cirque seats because I used MyVegas to score the redemption. Employees truly make you feel like a VIP when you use MyVegas which helps set the tone for the trip. 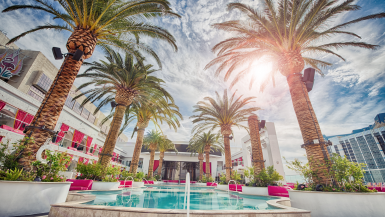 Start playing MyVegas on Facebook and treat yourself to some complimentary vacations! Feel free to reach out with any additional MyVegas questions you may have by messaging me on The JetSetter’s Guide Facebook page HERE!